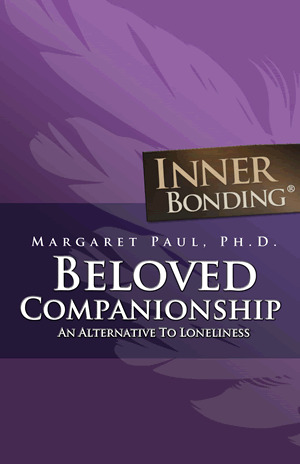 Endorsement for Diet for Divine Connection: “I have loved Margaret Paul’s teachings for over 20 years. 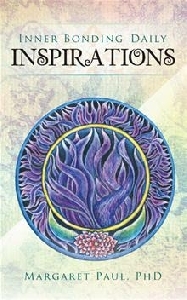 She has always been ahead of her time and continues to be a renegade leading thinker and teacher in in the psycho-emotional and spiritual realm with this new book. Margaret deftly combines profound and integrated teachings for our modern times with certainty, experience and great clarity…all the while living what she teaches. "Her holistic way of looking at wellbeing is inspirational, leading edge, and a great gift to anyone wanting support emotionally, physically, spiritually and mentally. “This new book finds her evolving and integrating even more of her learned and hard-won wisdom by including even more aspects of our humanness…our bodies, our food choices and our minds and brains, all the while continuing to point us home to our true and most sacred selves. 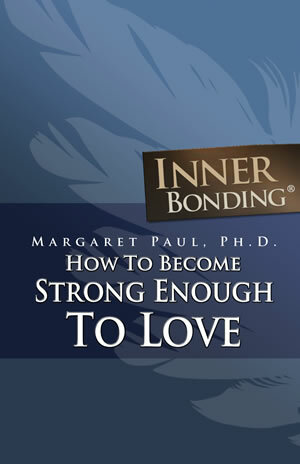 "Margaret Paul is an insightful and profound teacher. 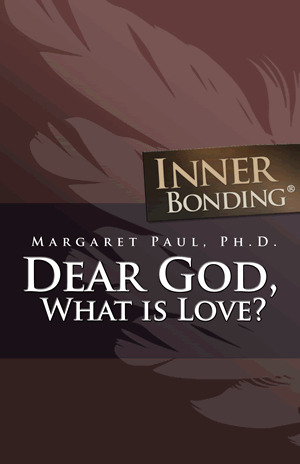 She skillfully helps us to explore, heal and deepen our relationship with God." 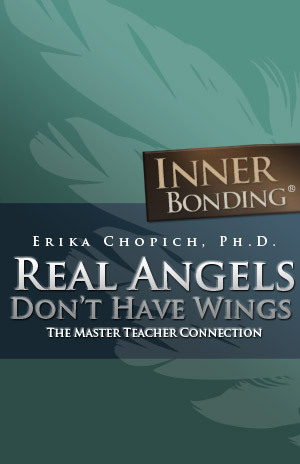 The authors', Margaret Paul, Ph.D., and Erika Chopich, Ph.D., in the book "Healing Your Aloneness: Finding Love and Wholeness Through Your Inner Child", provides a new and fresh understanding of the inner world. 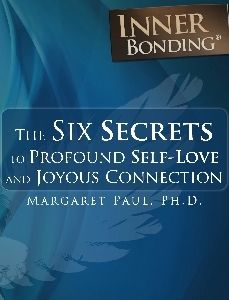 They have created a valuable roadmap for healing the child within us, and in that way becoming more emotionally free, integrated, and whole. 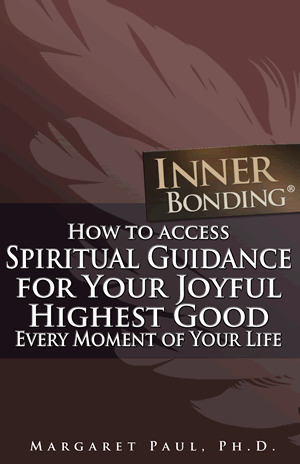 Inner Bonding books to help you with your emotional and spiritual learning and healing process. Platinum Members Receive a discount.